Play along with the Detour Cover Set. 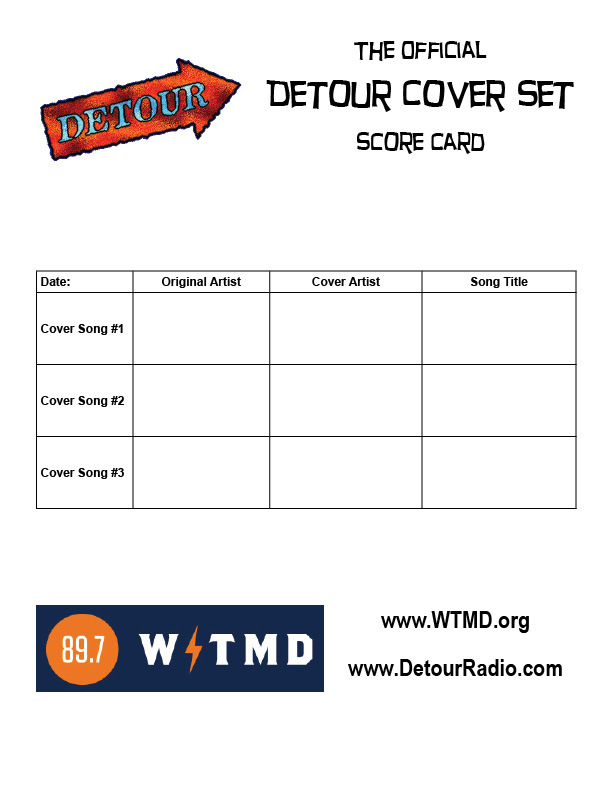 Download your very own Official Detour Cover Set Score Card. 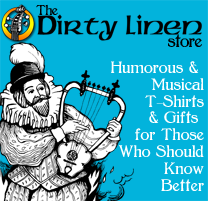 Accept no substitutes. There are no prizes, but this will impress your friends by hanging it on your wall.